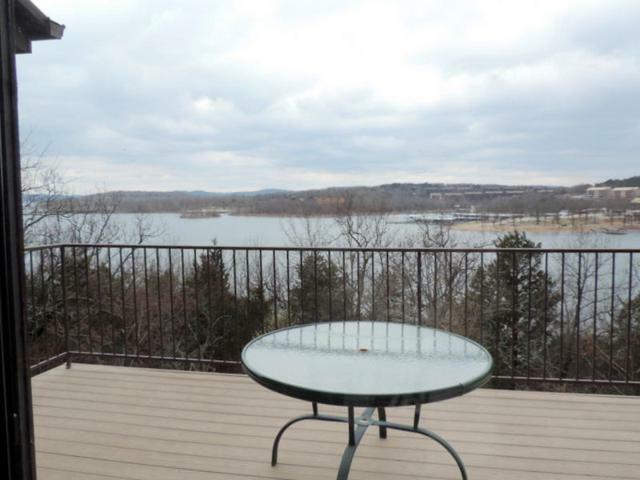 Sunset Cove Condos Real Estate & Homes for Sale in Branson, MO. 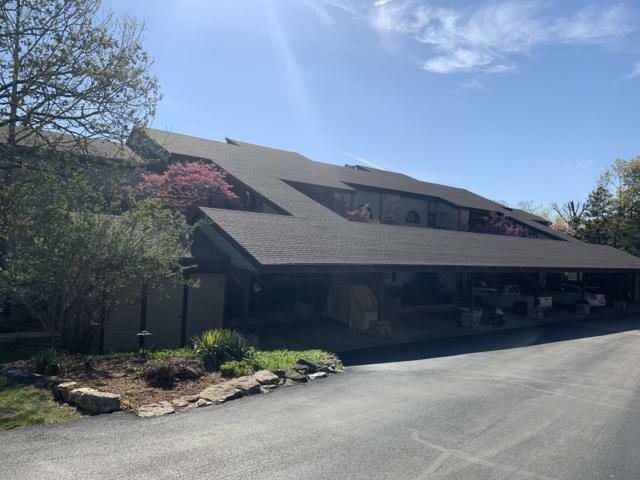 See All MLS Listings Now! #60134371 by Sunset Realty Services Inc..
#60132506 by Coldwell Banker - Vanguard.